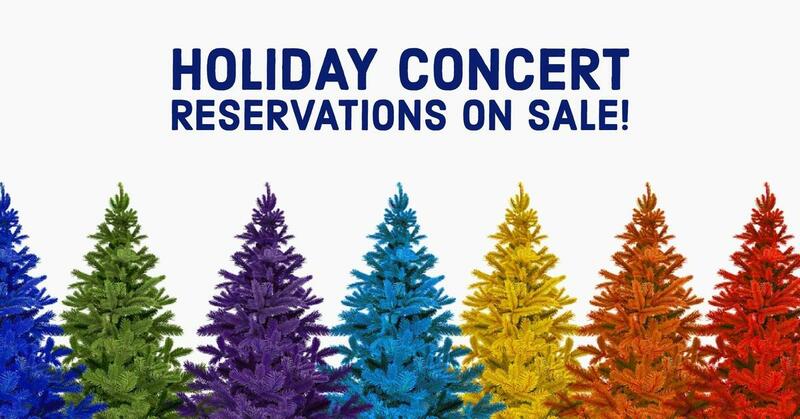 Rudder High and Bryan High’s annual holiday choir concerts are just around the corner. These popular events are taking reservations now that can be turned into each school’s front office or choir room. Please see the details for each concert below and https://www.facebook.com/events/1900375340050158/. Performances are Dec. 13, 14 & 17 at 7 p.m. and will take place in the Rudder Rotunda. Reservations are $15 in advance and $25 at the door. Only 25 seats are available at the door. In addition to holiday singing and music, guests will be treated with some of the most delicious delicacies from around the world. 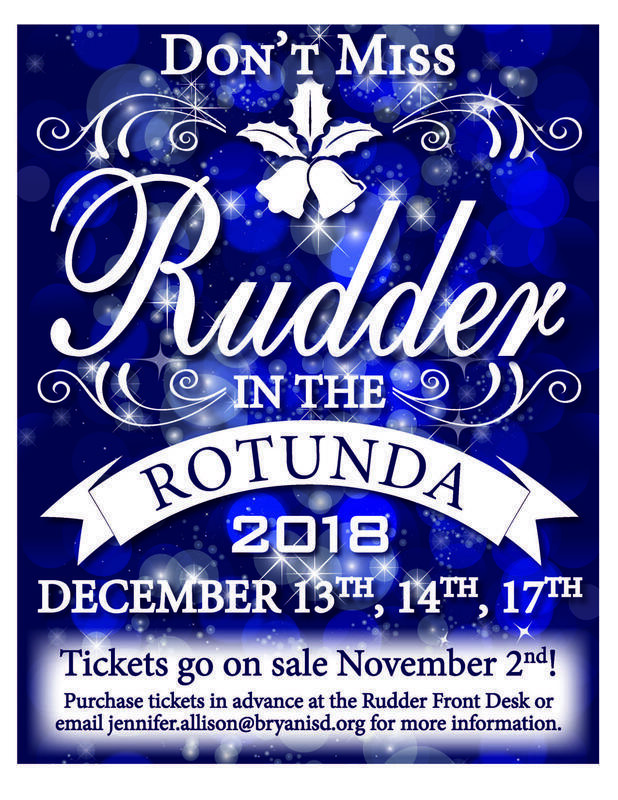 Turn in reservations at the Rudder High front desk, any Rudder Choir student or the Rudder High choir room. Contact: Jennifer Allison at jennifer.allison@bryanisd.org. The Bryan High Orchestra ensembles will present a holiday concert to begin the evening. 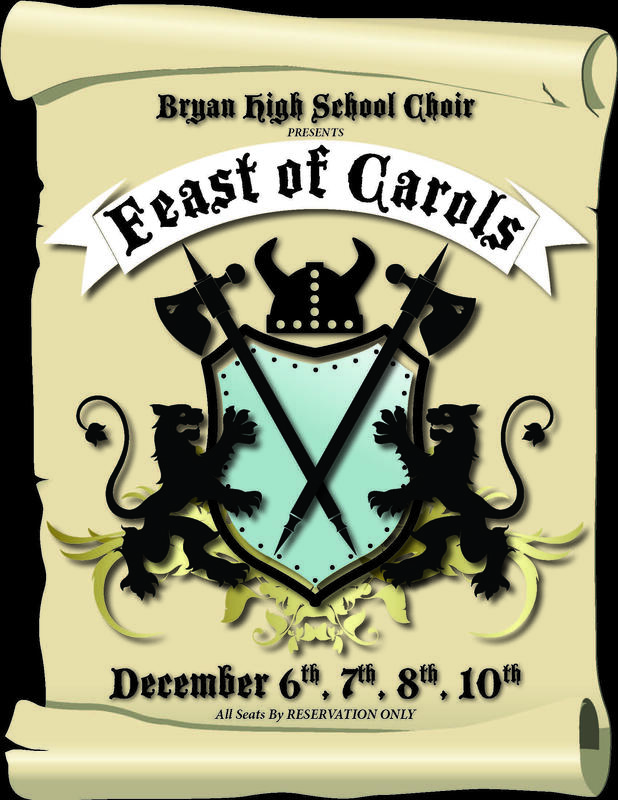 Performances are Dec. 6, 7, 8 & 10 at 6:15 p.m. each evening and will take place in the Bryan High Blue Auditorium. Vocal Legacy will perform at 6:45 p.m., then attendees will move to the commons for Feast of Carols at 7 p.m.
Reservations for Feast of Carols are $20/per person and include a traditional Renaissance-period meal. This year’s menu includes half-a-chicken (with herbal seasoning), potato soup, fresh garlic green beans, grapes, cheese, French bread, wassail, dessert and water. 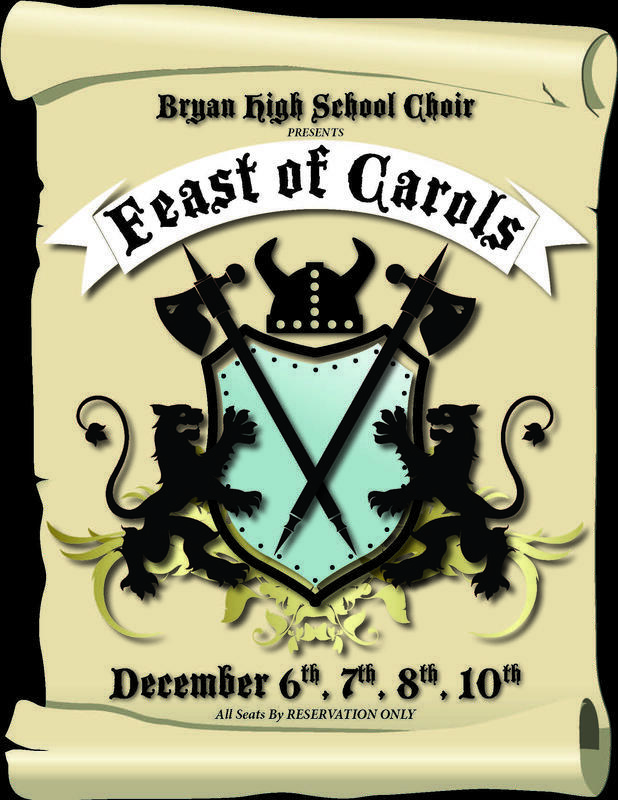 Turn in reservations at the Bryan High front desk or the Bryan High choir room. 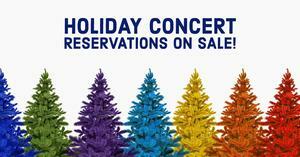 UPDATE: Feast of Carols Reservations are Sold Out!